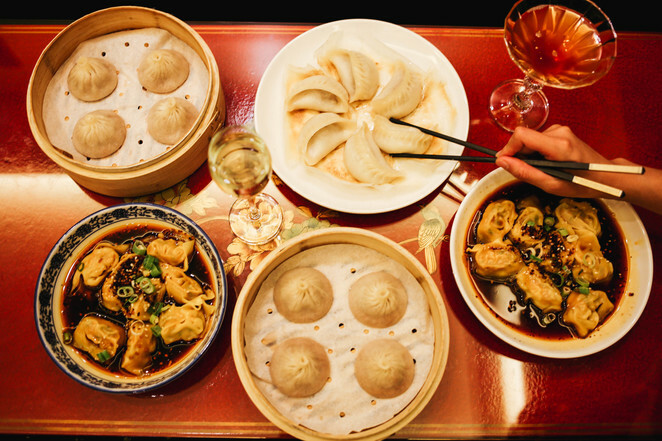 If you're looking for something a little bit different than the typical high team or brunch experience this Mother's Day in Melbourne, why not treat your mum to some of the cities' finest dumpling banquets. With May 13 fast approaching, those keen to treat mum to something a bit different should consider some of Melbourne's most notoriously delicious banquets. 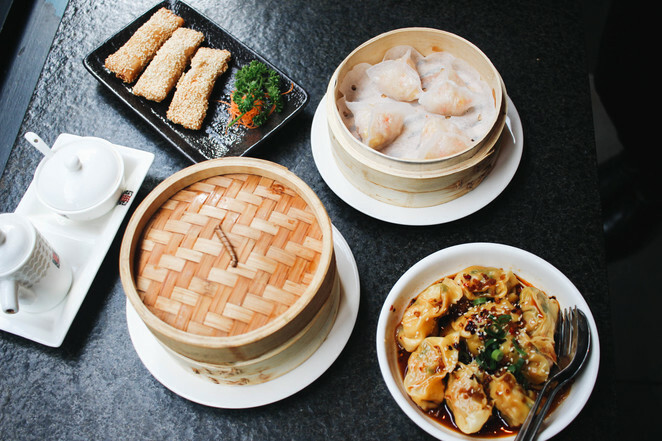 Just on Prahran's Commercial Road as well as the Melbourne CBD, Hu Tong Dumpling Bar both offer a great atmosphere for family celebrations and group dining. Alternatively, if you're in the city near the Crown Entertainment Complex, Man Tong Kitchen is worth taking mum for a visit. The name means full house in Chinese and as it's tradition in China to have a full house of family dining together, it certainly seems fitting to grab a table with your whole family crew and celebrate mum. Banquets at Man Tong start from roughly $58 and depending on the menu you choose, include a minimum of 7 courses offering plenty of traditional favourites as well as the opportunity to make some new ones. Closer to Melbourne's Chinatown area? Book mum and the family into China Red for their banquet menu. 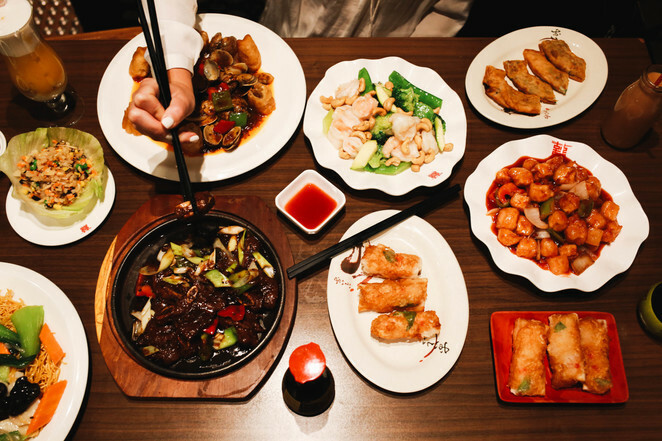 Located on Bourke St and tucked halfway down one of Melbourne's cosy CBD arcade strips, you find China Red. Once inside, you're almost certain to drool while watching chefs whip up some seriously tasty dumplings as noodles, certain to get your senses going (and your tummy rumbling) before you grab a seat. A stand-out amongst the Chinatown dining scene, China Red also have private dining rooms for larger families or those who simply want to devour their dumplings in private. China Red also offers an amazing banquet menu (which includes two bottles of wine) for groups of 6 or more and you certainly won't go away hungry. No matter which you choose, why not think outside the usual breakfast far and treat mum to something special?